Are you in for a challenge? Join the UvA Vis Moot Team! Why join? How to enroll? Forget about writing your thesis or a job as student-assistant: participating in a moot court is at the closest to the real lawyer work you can get. You will learn how to write legal arguments and plead your case convincingly in English. Your coaches are young lawyers themselves, and they will pass on their expertise and skills straight to you. This will make you highly qualified for any legal career you want to pursue. Working in a team is sometimes challenging, often rewarding, and an absolute necessity if you want to pursue a legal career. Every single word you will write or plead during the moot is the result of a collective team effort. The best results are made by those teams that challenge each other, rather than just divide individual tasks. Besides, it’s just great fun. Over the years, the UvA team has travelled to Hong Kong, Vienna, Shanghai, Berlin, Stockholm and many more places. The final rounds in Hong Kong and Vienna are visited by the best arbitration lawyers worldwide, and performing well in the moot will open many doors. Can you think of any other activity that both kickstarts your career and gives you the chance to travel the world and to party with hundreds of other students around the globe? For many previous participants, it is the social part that brings back the warmest memories. The UvA team is kindly sponsored by a number of law firms. They organize practice sessions and office visits for the UvA team, thereby giving the team members a unique opportunity to visit high profile law firms in an individual setting, and to learn directly from high-profile lawyers. In short, a moot court is a competition in which teams write legal arguments and bring oral arguments on a fictional legal problem. In the Willem C Vis Moot Court, the problem always concerns an international commercial dispute between business parties that needs to be solved by an arbitral tribunal under the Vienna Convention for the sale of goods. At the beginning of October the problem is published. Each team then prepares a memorandum for the Claimant, making use of all the facts in the material that support the Claimant's position. After submitting the memorandum for the Claimant at the beginning of December, these are then shuffled and re-distributed. This means that each team receives a memorandum supporting the Claimant's position from some other team. Now the paper for the Respondent has to be drawn up in answer to that. After the Respondent's memo is submitted, the oral preparations begin as each team has to defend its position in a hearing. The oral rounds take place in Vienna the week before Easter, and usually two weeks before in Hong Kong; by now the teams have been working on the case for half a year. The tribunals are made up of judges, solicitors, barristers, arbitrators, coaches and professors. Here you actually get to meet the people who write all the big fat books about the Vienna Convention and arbitration that you have used for six months. An award is given to each of the best memoranda supporting the position of Claimant and Respondent. Another award goes to the best individual advocate in the general rounds, and the most prestigious award goes to the team that prevails in the elimination rounds. Each team has 30 minutes pleading time, to be divided by the two oralists. Good oralists are responsive to the arguments of the other party, and use as little notes as possible. The written submissions must contain a maximum of 35 pages. This sounds like a lot, but every year teams spend their last weeks on trying to bring back the number of pages to 35. You will definitely learn how to write concise yet also convincing, in other words: short and snappy. Every year, dozens of international pre moots are organized to allow teams to practice against each other. Although the UvA has only participated in the moot court since 2008, it has quickly gained a reputation as an excellent and social team in those years. For example, Karmijn Krooshof was award the best oralist award in 2016, and the entire 2015/2016 team turned out to be the best-performing team of all in the general rounds. In 2014, the UvA team was runner-up in the finals of the elimination rounds in Hong Kong, and won the pre-moot organized by the Stockholm Chamber of Commerce. In the same year, the team obtained the Joseph Schwartz award, awarded to the team that combines excellence in the moot with a great performance during the social events. You can find more about the results and experiences of previous teams here. In the UvA team, every participant is assigned with an individual coach. Moreover, there are frequent meetings between the team and the coaches to discuss what arguments to make and how to make them (sound) more convincing. The coaches have all participated in previous moot court teams, and have served as arbitrators during the final rounds in Vienna or Hong Kong. The fact that they are all practicing lawyers is unique for the UvA team. Rather than the academic perspective that you have learnt for years, you will know learn how to think, write and argue as a lawyer. Frank coordinates the Moot Court team on behalf of the university. 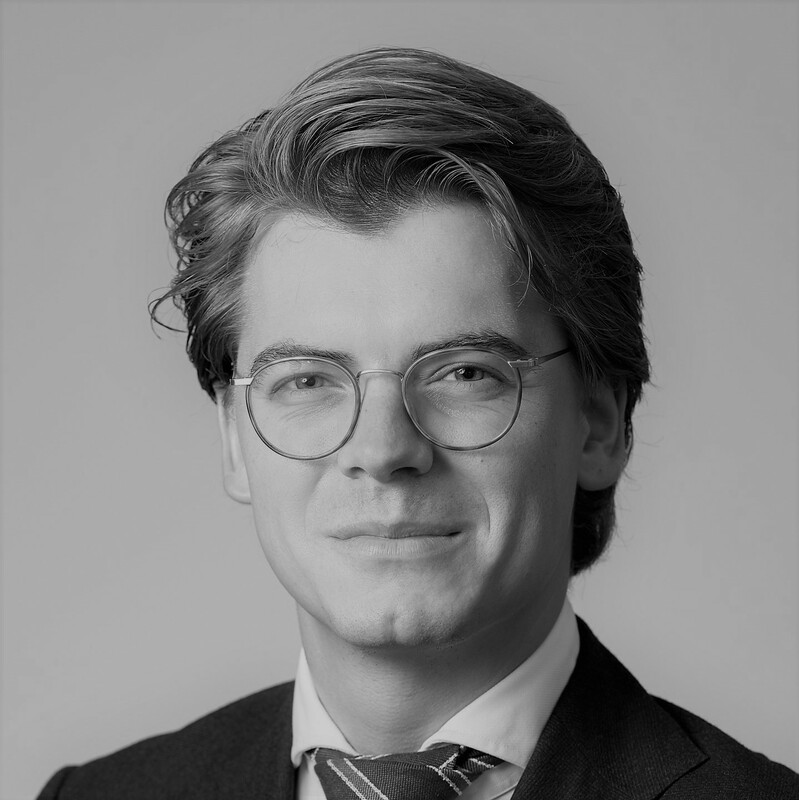 He is a senior associate at De Brauw Blackstone Westbroek and has been a past participant and coach of the UvA Vis team. Jorian coordinates the Moot Court team on behalf of the University of Amsterdam. 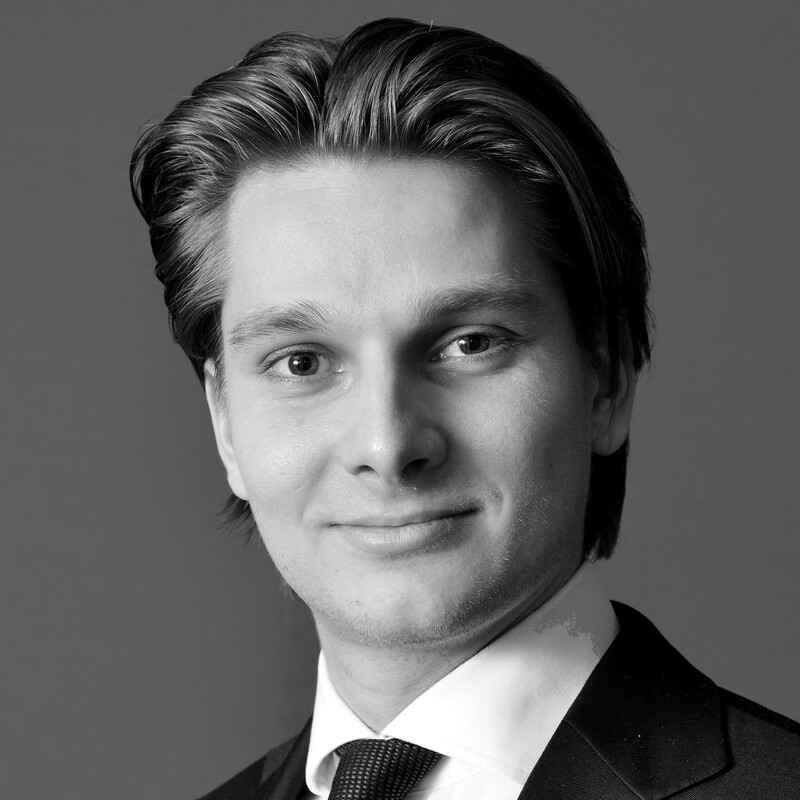 He is an associate in the arbitration and corporate litigation practice of DLA Piper. He has been coaching the UvA team since 2016. 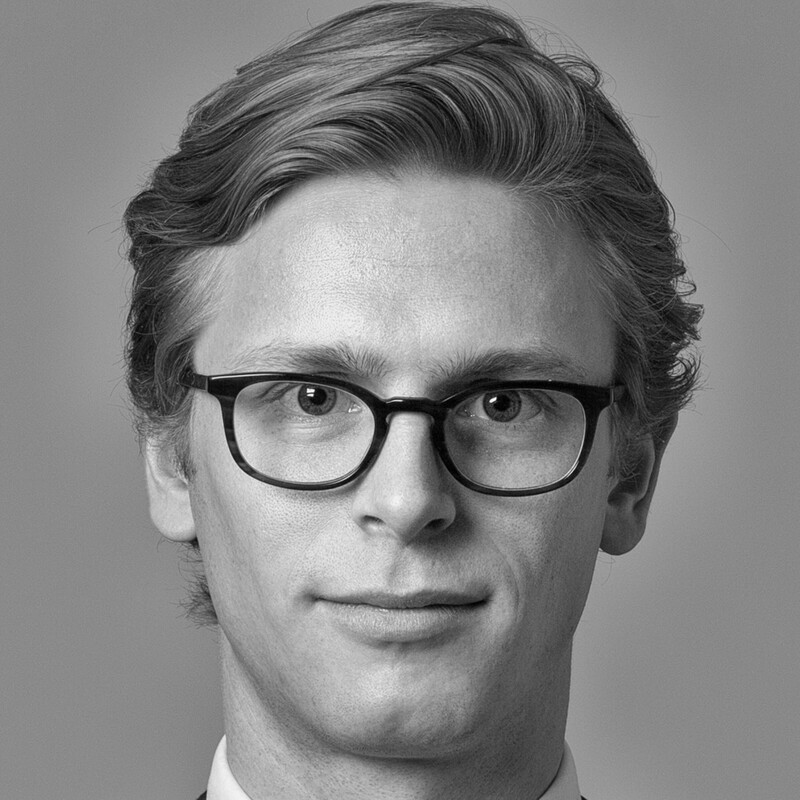 Mick Gerrits is a lawyer in the arbitration practice of De Brauw Blackstone Westbroek. 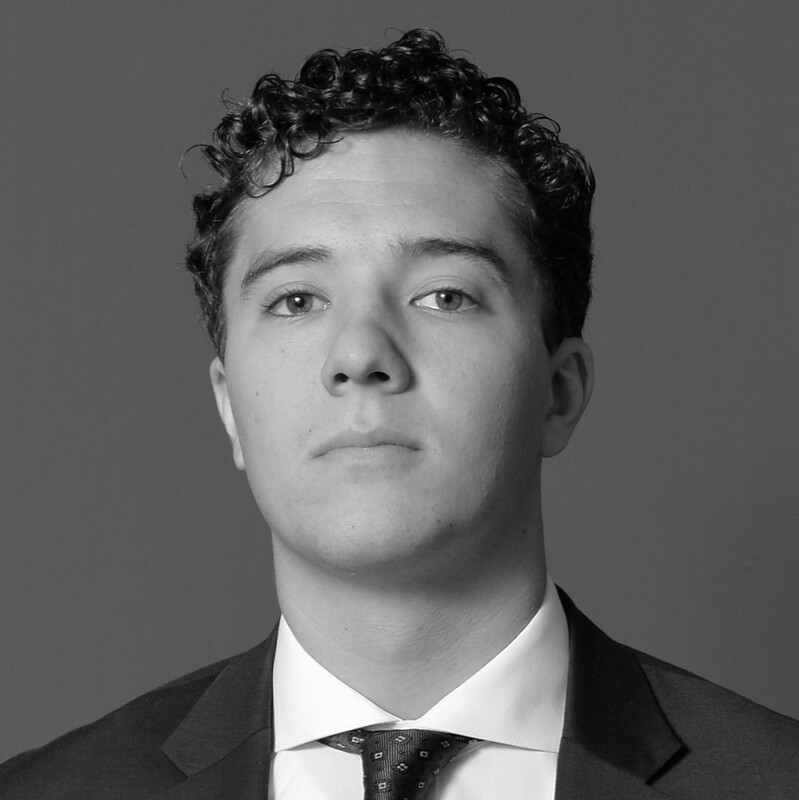 He is a graduate of the UvA and spent a semester at Fordham University. 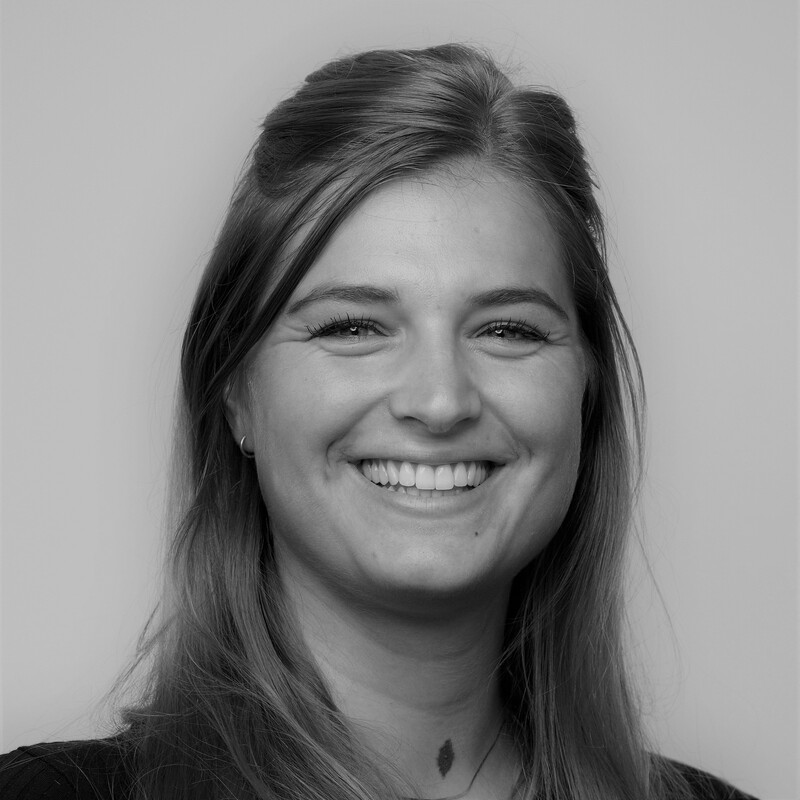 Karmijn has participated in the 2015-2016 Moot Court and has won the Martin Domke Award for best individual oralist. Glenn is a graduate of the University of Amsterdam. 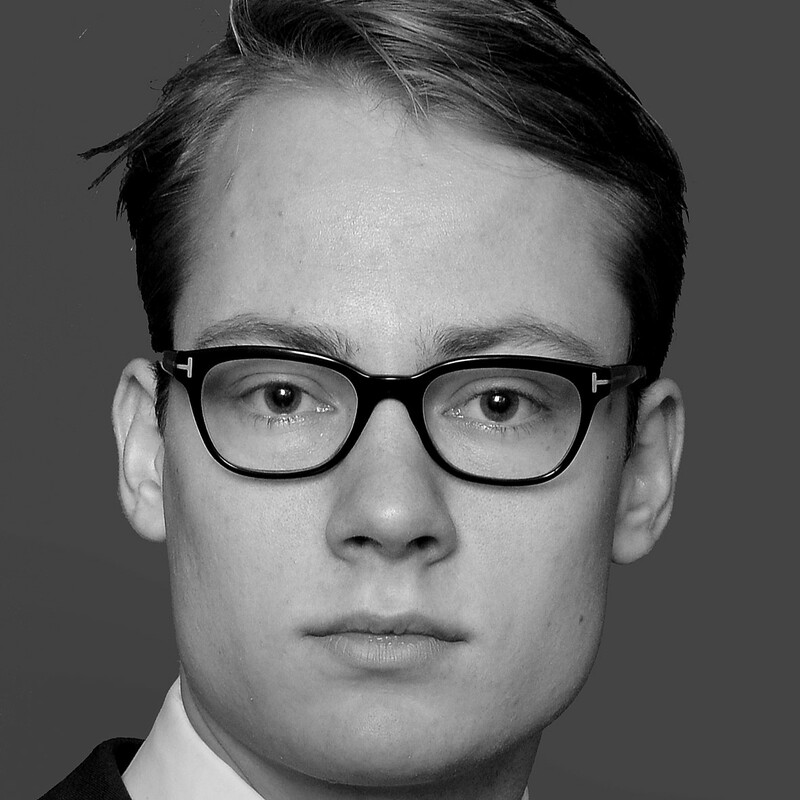 He is an associate at De Brauw Blackstone Westbroek and has participated in the UvA Vis team of 2016-2017. Do you have any further questions? Please do not hesitate to contact us!